There are many businesses and individual practitioners offering salon, massage therapy and other personal services and related retail product sales. Our members offering these services are listed below. 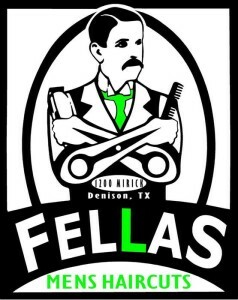 Fellas Men’s Hair offers classic haircuts, hot towel treatment, free wifi, complimentary drinks. A great place for guys! 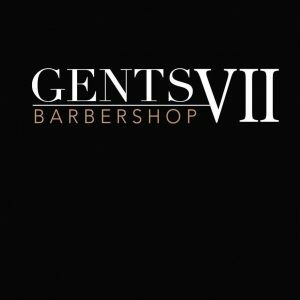 GENTS VII Barbershop specializes in haircuts from classic to modern detailed. They provide a relaxing, modern, rustic enviroment and an unforgettable experience in the heart of downtown Sherman. 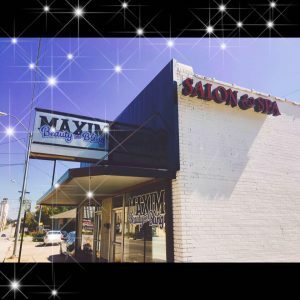 Maxim Salon & Spa is a full service salon specializing in hair, nails, pedicures, waxing, permanent make-up, air-brush makeup and tans, facials, and braiding. 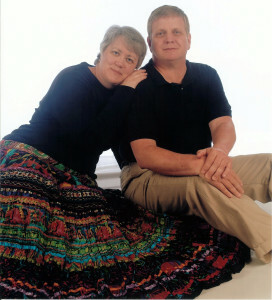 Tired Wolf Massage Therapy started in January 1995. It is located in the owner’s (Al Germann) 1885 Victorian home, and is over 300 square feet. The studio is equipped with a eight speaker surround sound system, individual air conditioner and heat controls, home made scented candles, and a fully electric table which lowers to 17 1/2 inches from the floor so you can easily get on to and get off of the massage table, a 3 inch Tempur-Pedic pad greatly increases massage comfort. After being in business for 20 years professionals at The Escape Salon know what it takes to have a great experience from hair cuts, colors, nails, facials, and make-up. If you’re looking for a new look, visit them in Downtown Sherman!